Say Hooray For National Donut Day With Our New Mobile Wallpapers and Emojis! National Donut Day is tomorrow! 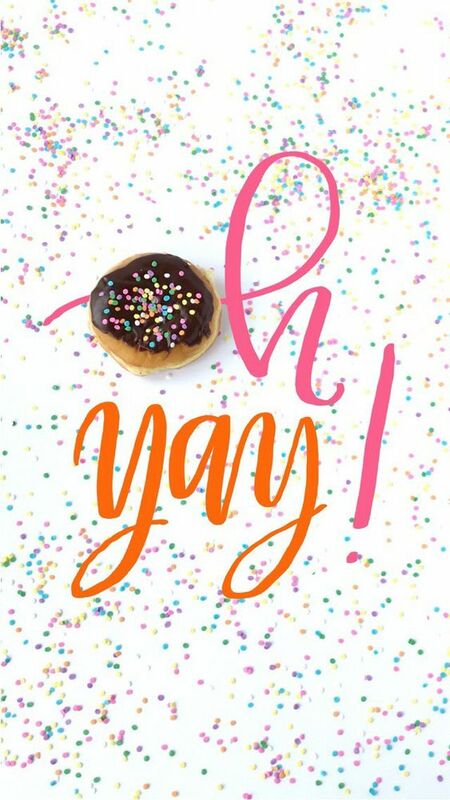 Celebrate with us with donut-themed mobile wallpapers, emojis and more. 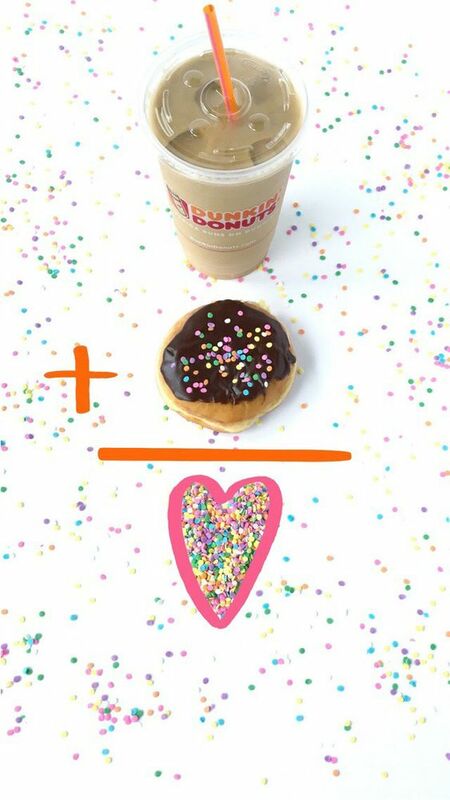 Plus, you can share your donut love with others using our Dunkin’ Donuts emojis. 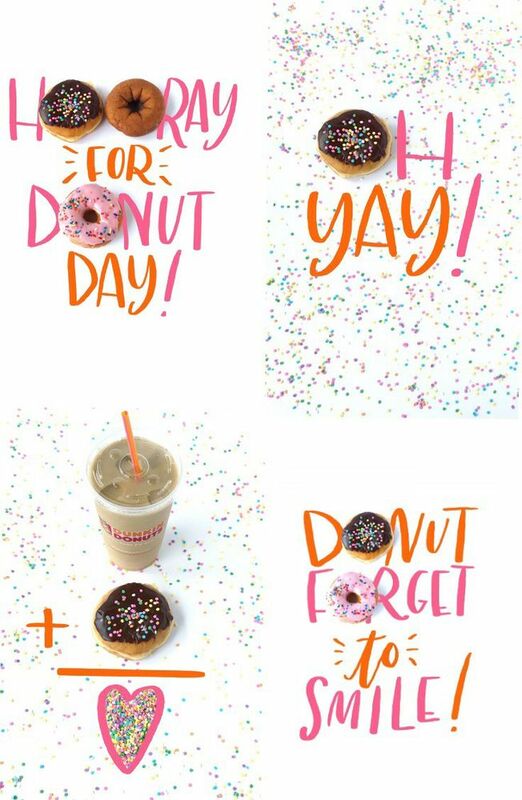 In celebration of one of our favorite days of the year, donuts are taking over our emoji keyboard and iMessage sticker packs all this week. 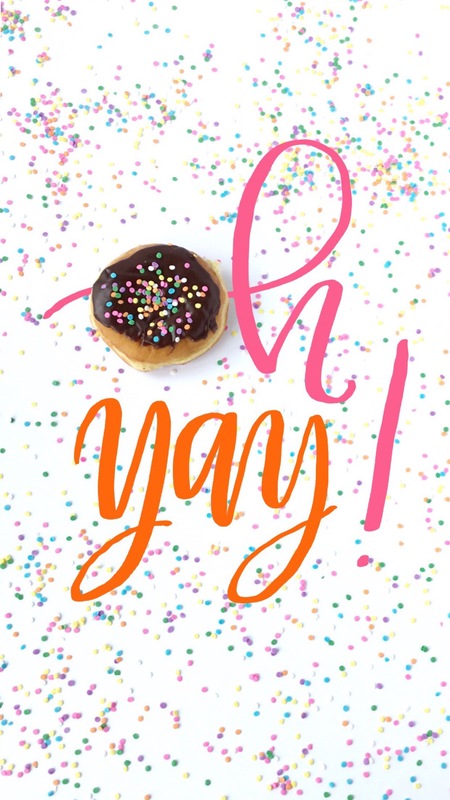 We also have special National Donut Day greeting cards in our iMessage Card Builder so you can build and send personalized, virtual cards right on your iPhone. 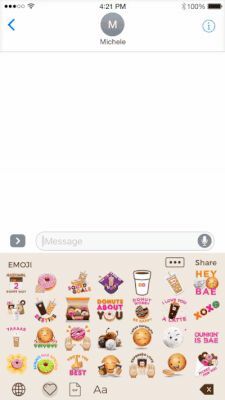 Download our iMessage sticker pack here and our emoji keyboard on the Dunkin’ Mobile App. 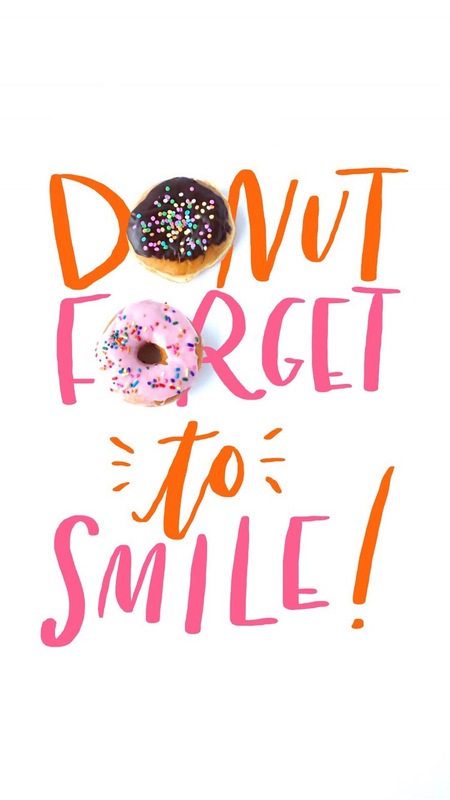 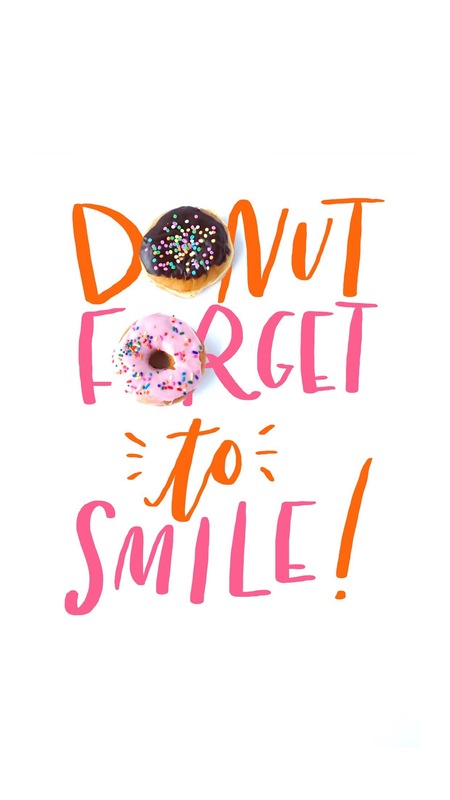 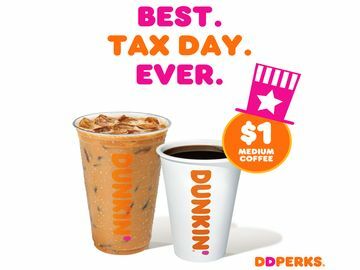 And be sure to join us in store on National Donut Day! 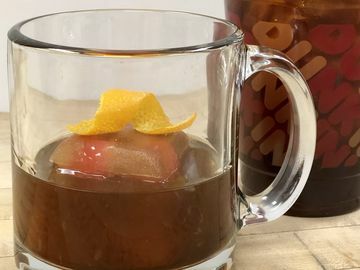 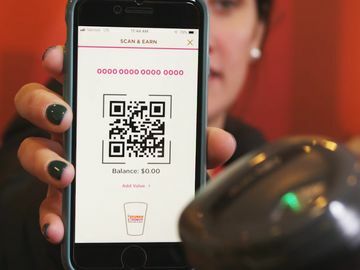 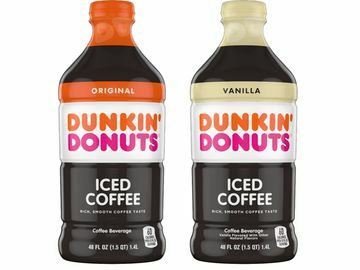 This Friday, June 2 you’ll be able to get a free classic donut with the purchase of any beverage at participating Dunkin’ Donuts nationwide, including our new Vanilla Cake Batter and Dunkin’ Donuts Sprinkles Donuts. 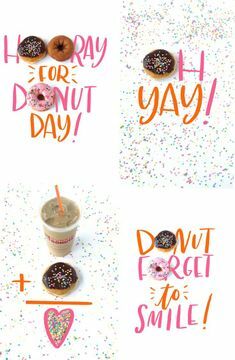 Excited for National Donut Day? 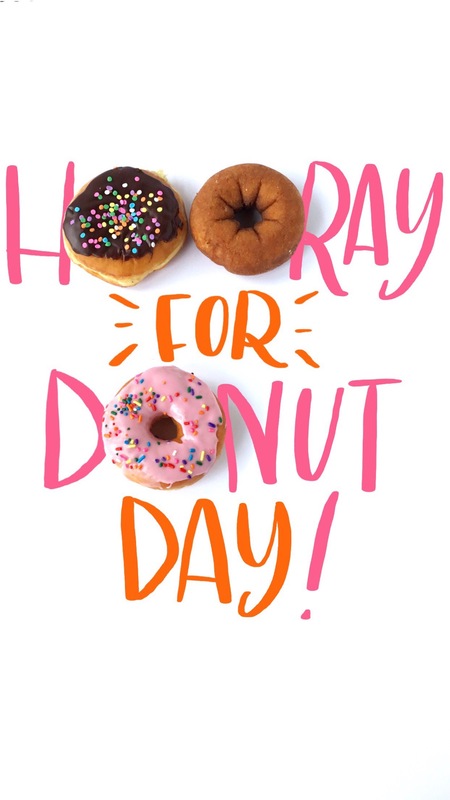 Let us know on Facebook, Twitter and Instagram. And stay tuned for more National Donut Day fun!